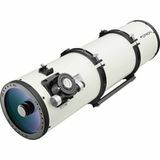 With fast f/4 optics and 94% reflectivity coatings, this 6" Newtonian Astrograph acquires high-resolution images of deep-sky objects with short exposure times so you can get great results quickly. 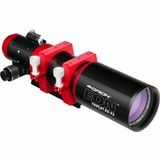 Includes 8x50 finder, hinged tube rings and more. 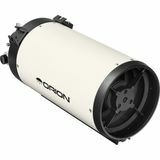 A true solar specialist, the lightweight Orion 70mm White-Light Solar Refractor allows you to safely observe the Sun and solar phenomena like sunspots, planetary transits, and eclipses with its built-in solar filter. 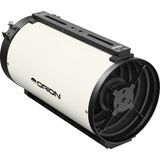 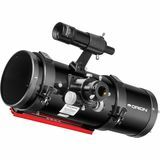 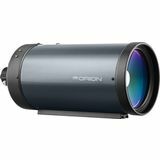 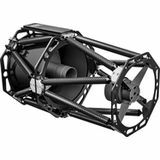 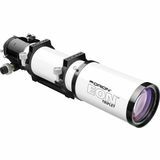 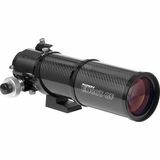 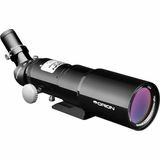 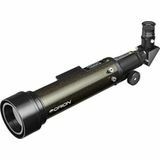 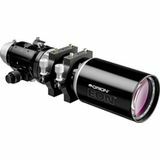 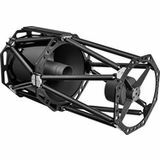 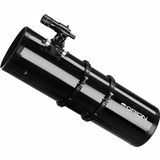 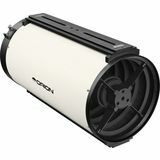 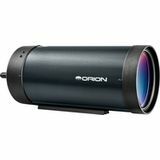 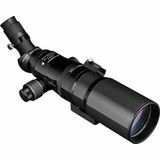 Orion Telescopes sells a variety of telescope optical tube assemblies (OTAs) for those who already own a suitable telescope mount or camera tripod. 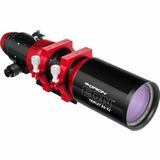 Many of these telescope optical tubes are offered without accessories to allow you to outfit them with telescope accessories you may already own. 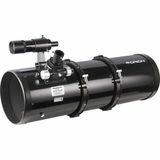 Adding a new telescope optical tube assembly is a great way to expand your observing or astrophotography repertoire! 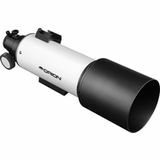 Click the "Resources to Help You Choose a Telescope" link above for more information.